I wasn’t going to even note this one, but then I saw that it was missing. 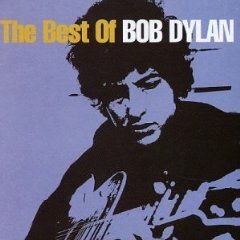 The Best of Bob Dylan, that is. I’m not sure that there’s much to say about this album. It’s a greatest hits collection that covers most of the bases that you would expect a 72 minute greatest hits collection to cover. Sixteen songs cover 1963 to 1979, two take care of the next eighteen years. 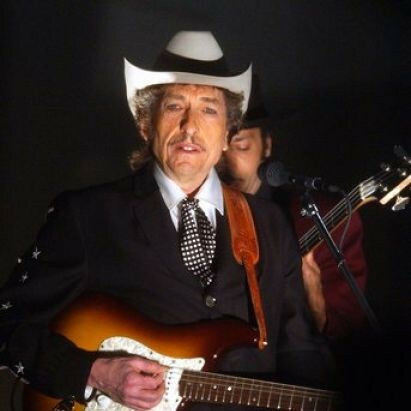 Re-examining the Dylan of the 1980s was apparently not yet fully in vogue. The strangest selection on the CD is the inclusion of “Oh, Sister” as the selection from Desire. 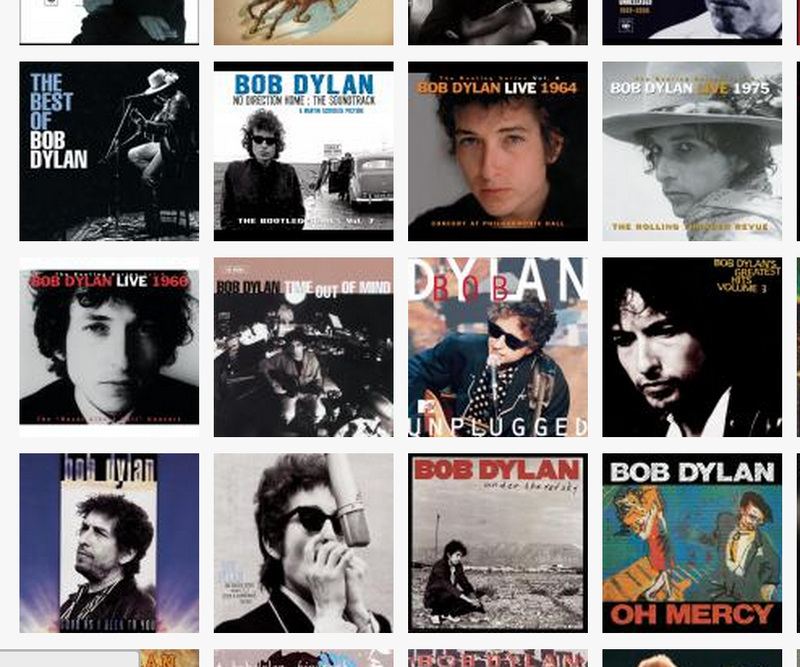 I’m not sure if that had appeared on any previous Dylan greatest hits collections, but it is certainly an outlier here. The best thing on it is probably the version of “Shelter from the Storm” that was used the previous year on the Jerry Maguire soundtrack. Pretty terrible album cover, by the way. There are a thousand Dylan bootlegs that did a better job.